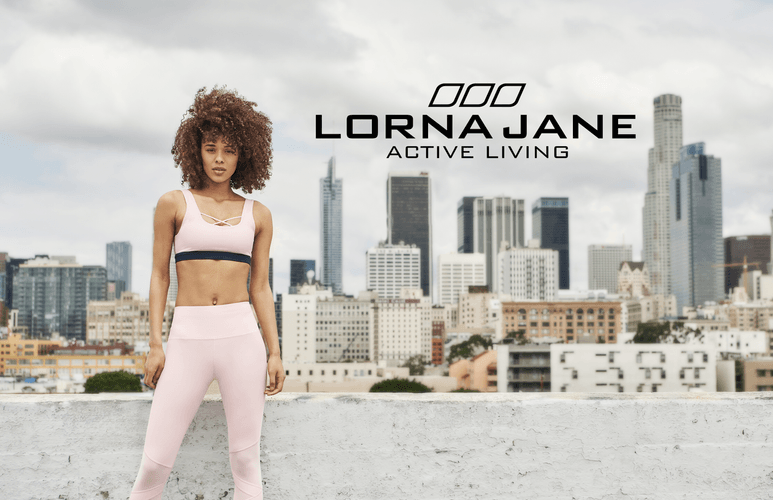 Australia's favourite Activewear brand Lorna Jane is now available in Auckland! Lorna Jane believe when you wear Activewear you will be motivated to be more Active! Put their theory to the test with up to 60% off new sale stock and 30% off new arrivals!